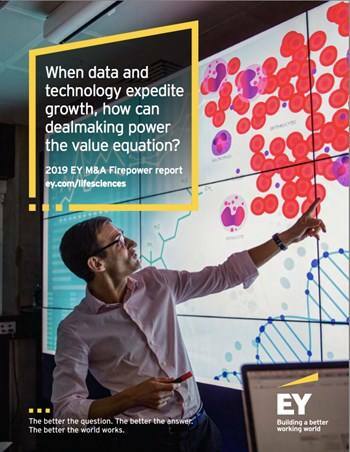 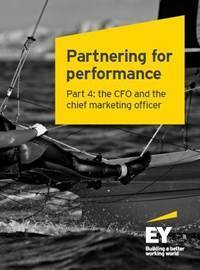 How can dealmaking power the value equation? 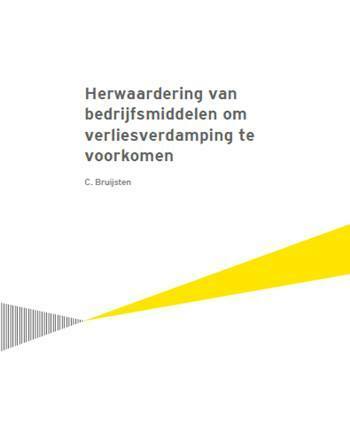 De fiscale consequenties van het Belastingplan op thema. 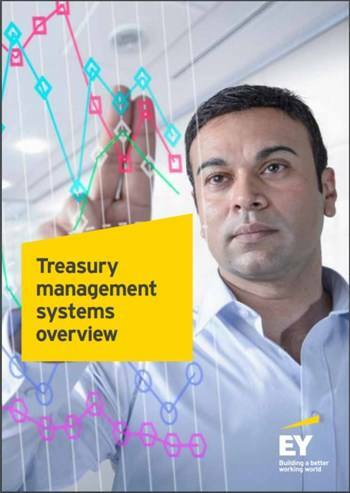 Many organizations have just begun their treasury organization. 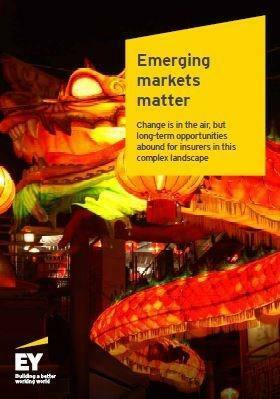 Pursuit of growth amid cautious optimism. 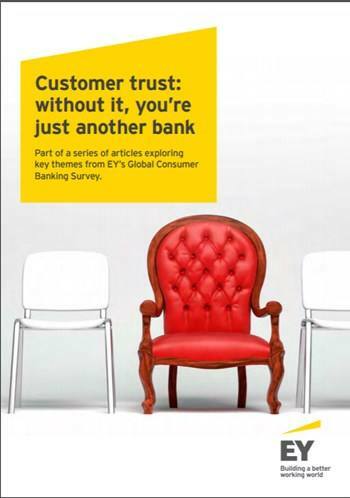 The popularity of online banking has grown enormously over the last two decades. 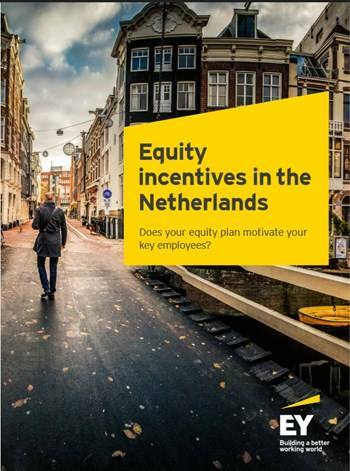 Does your equity plan motivate your key employees? 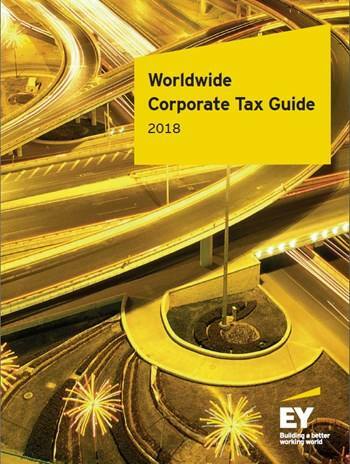 Summarized corporate tax systems in 165 jurisdictions. 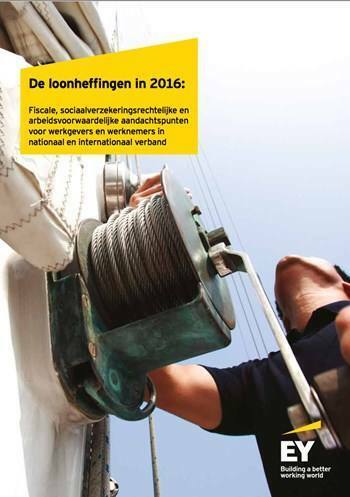 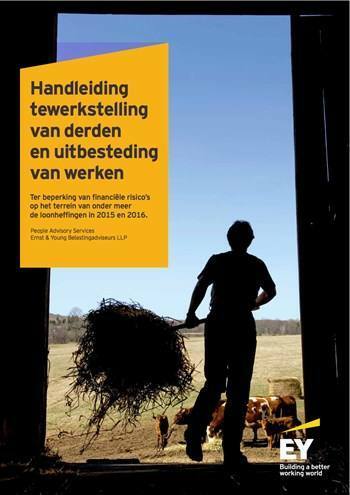 Fiscale, sociaalverzekeringsrechtelijke en arbeidsvoorwaardelijke aandachtspunten voor werkgevers en werknemers. 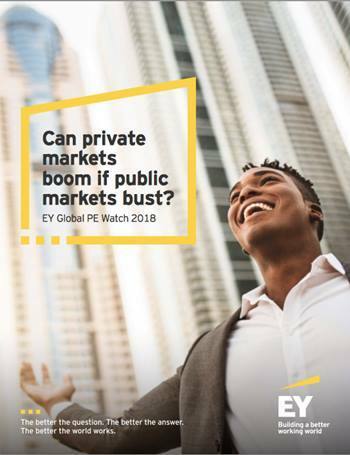 Can private markets boom if public markets bust? 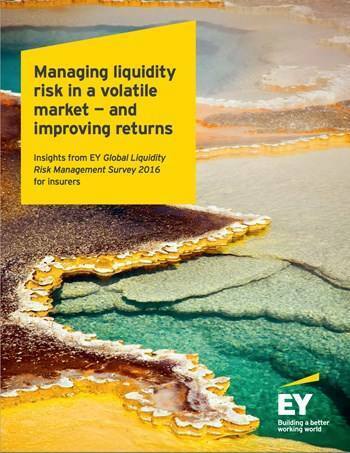 Markets are cyclical, and let’s face it, they can’t inflate forever. 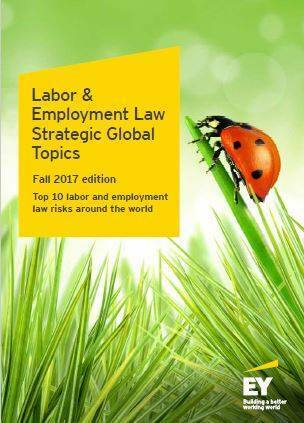 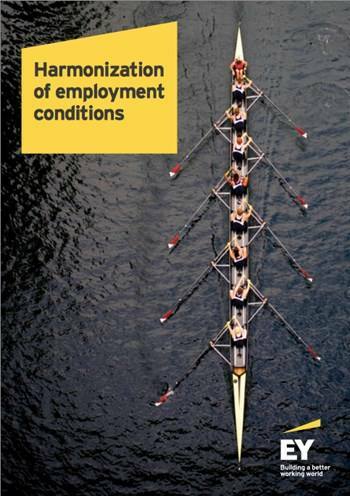 Top 10 labor and employment law risks around the world. 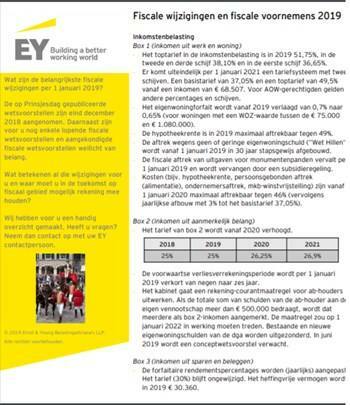 Hoe stille reserves te realiseren? 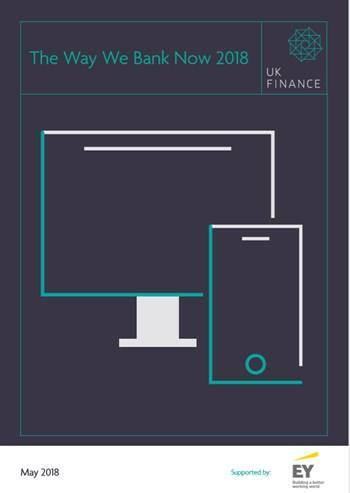 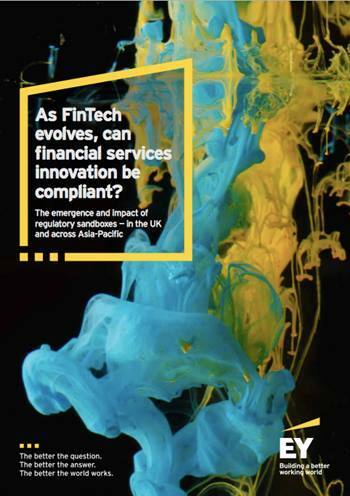 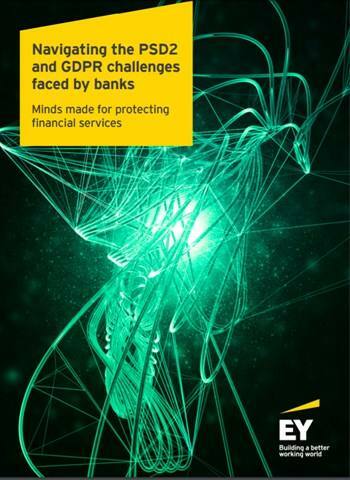 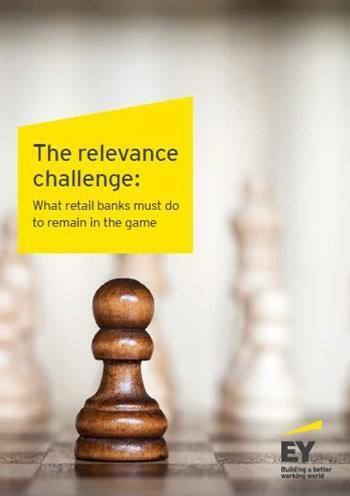 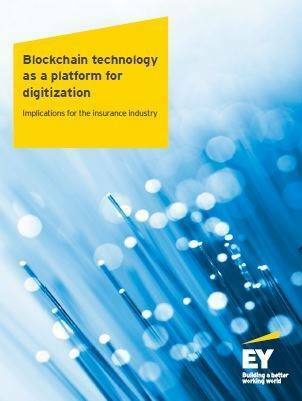 As FinTech evolves, can financial services innovation be compliant? 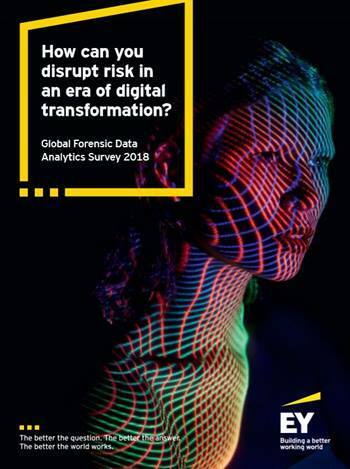 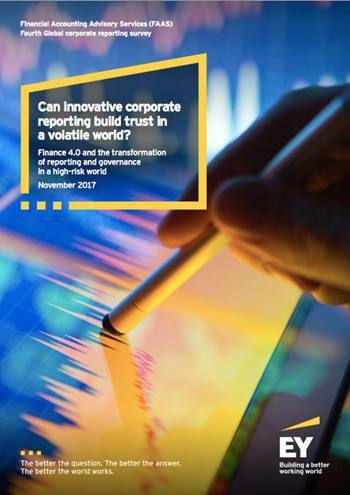 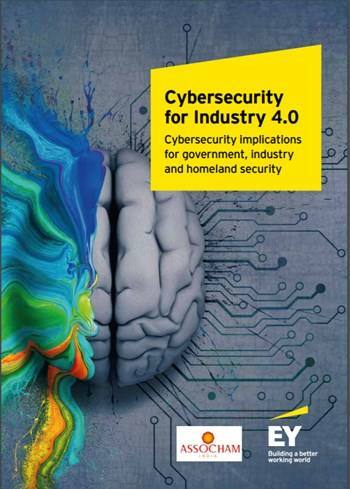 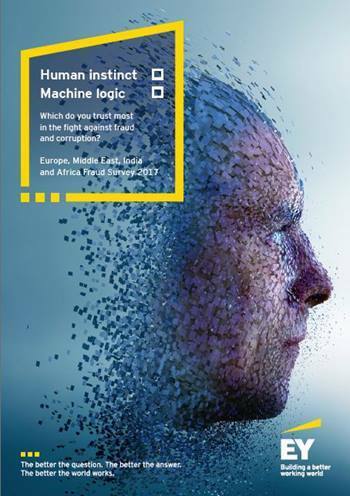 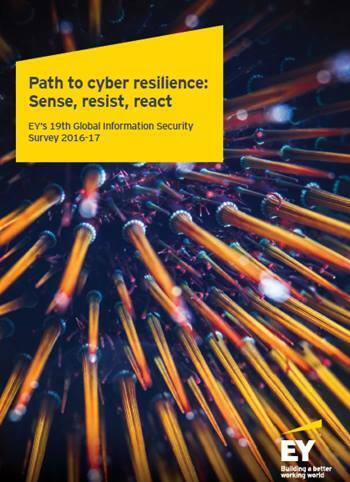 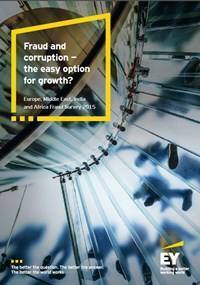 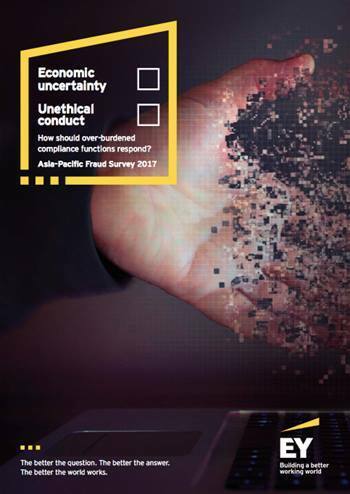 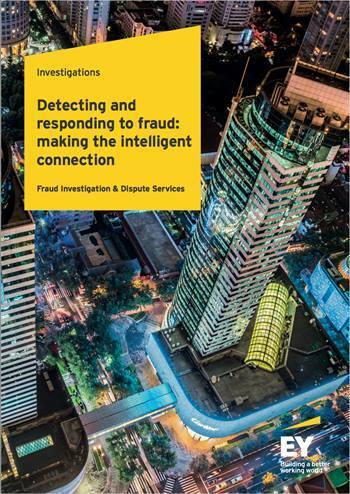 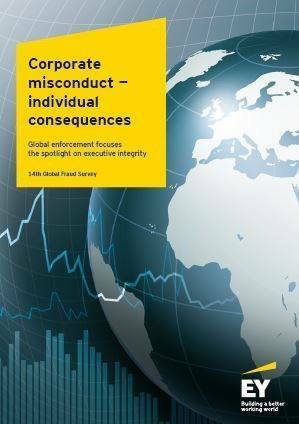 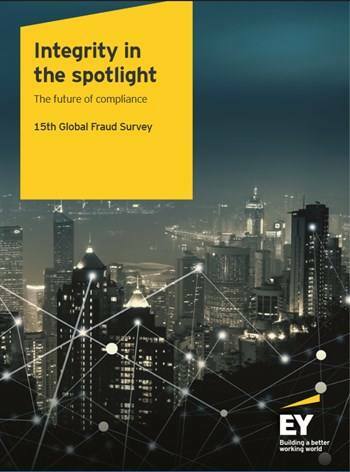 Human instinct or machine logic – which do you trust most in the fight against fraud and corruption? 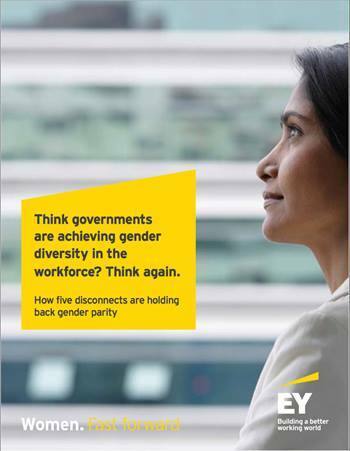 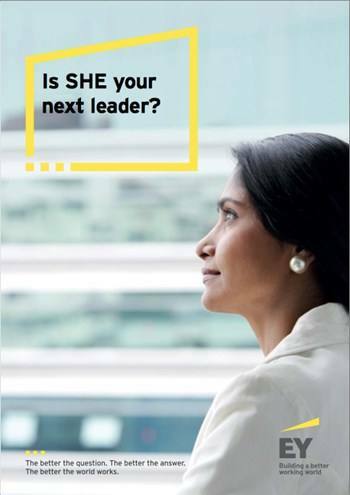 Think governments are achieving gender diversity in the workforce? 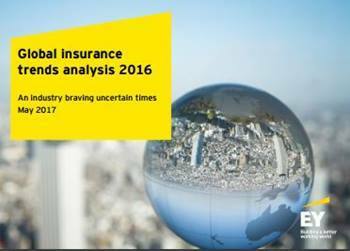 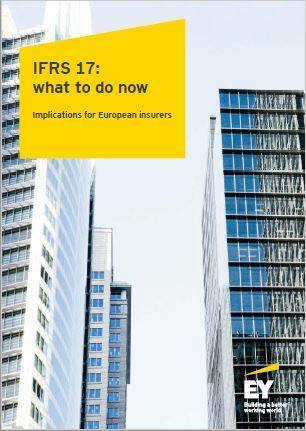 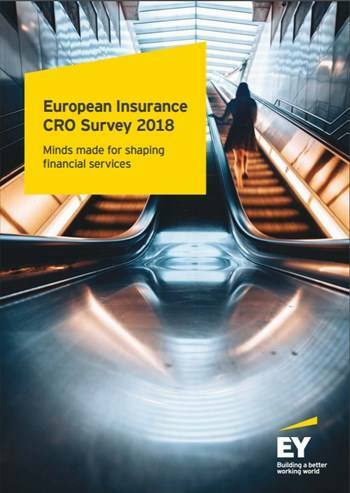 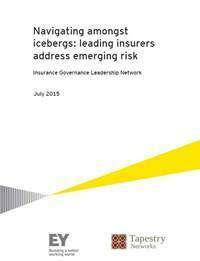 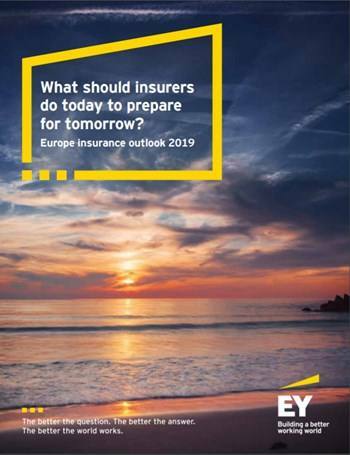 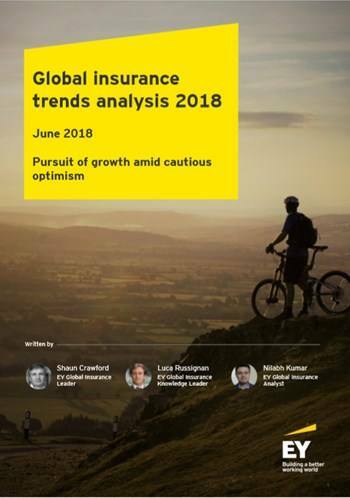 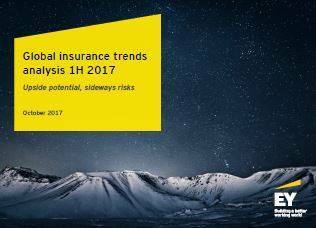 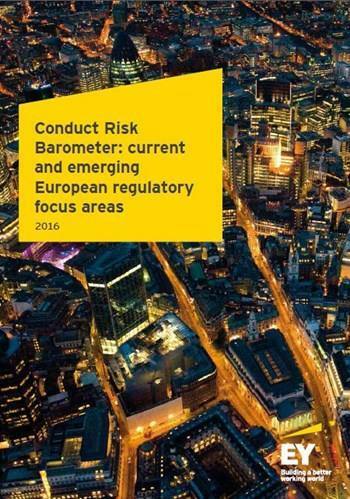 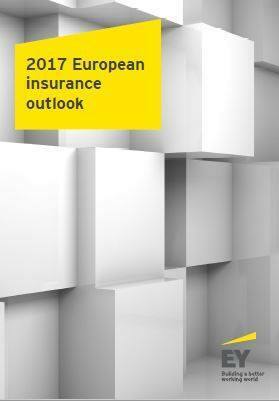 European insurers will find themselves at a crossroad in 2017. 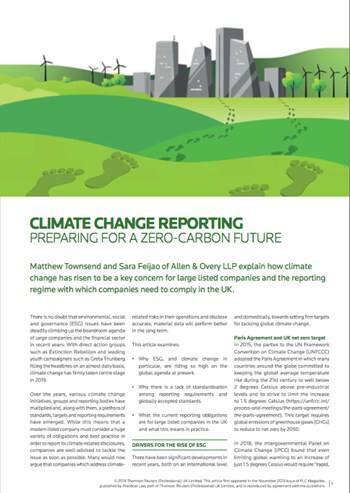 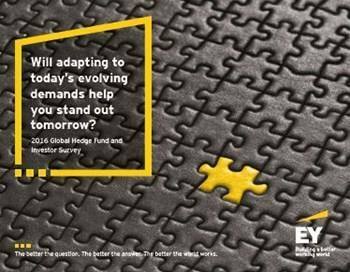 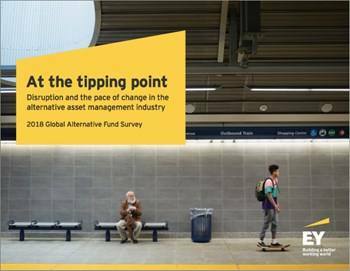 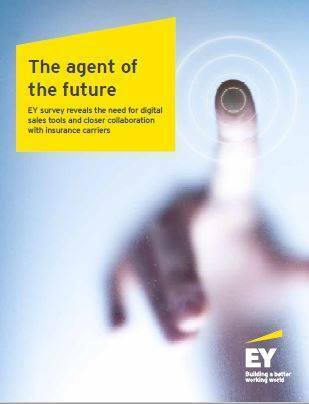 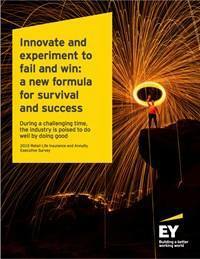 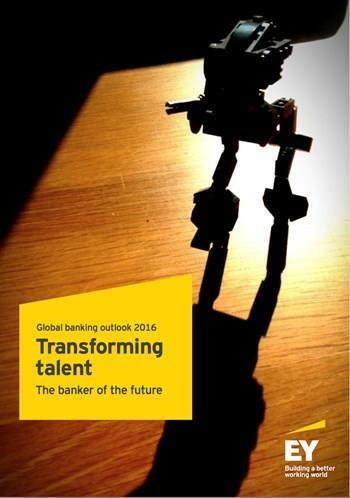 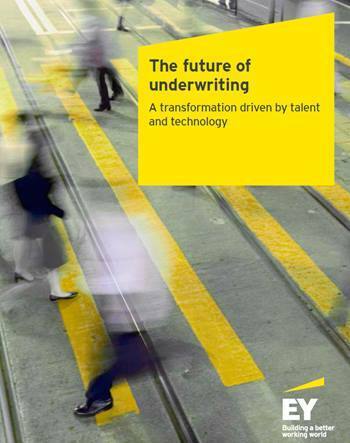 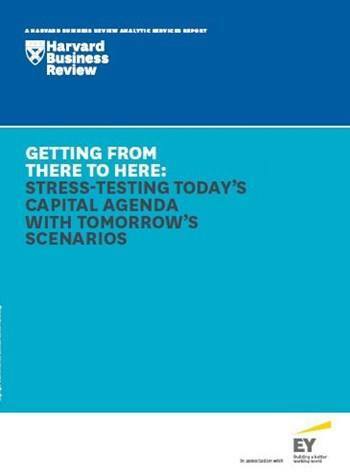 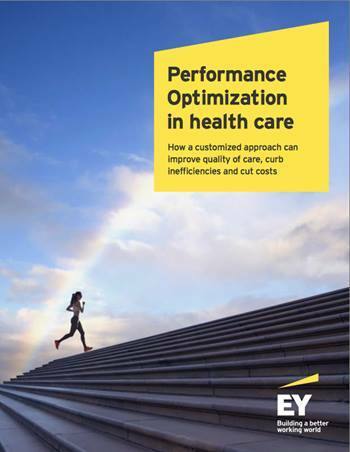 Will adapting to today's evolving demands help you stand out tomorrow? 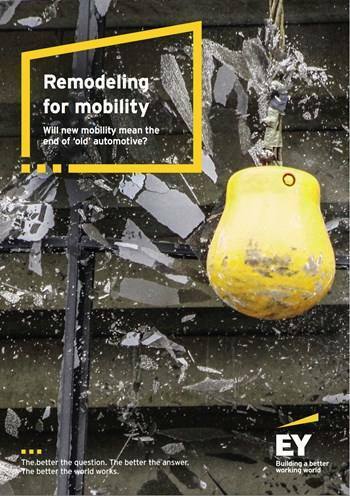 Will new mobility mean the end of ‘old’ automotive? 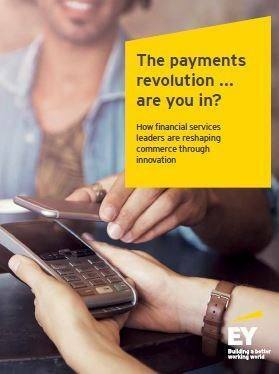 The payments revolution... are you in? 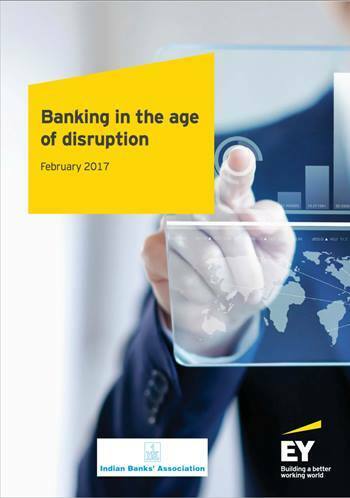 Disruption. 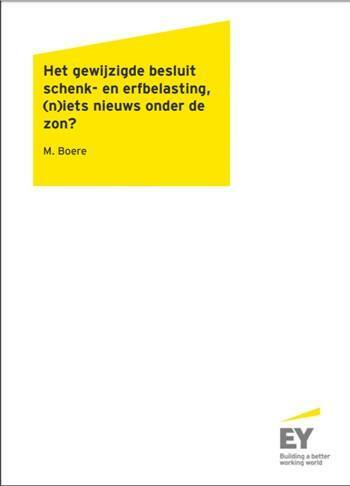 Change. 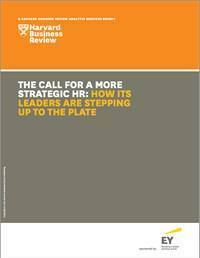 Paradigm shift. 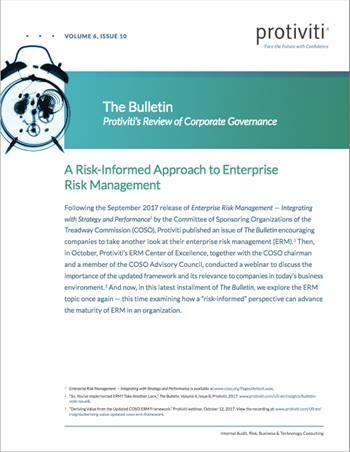 Threats — or opportunities. 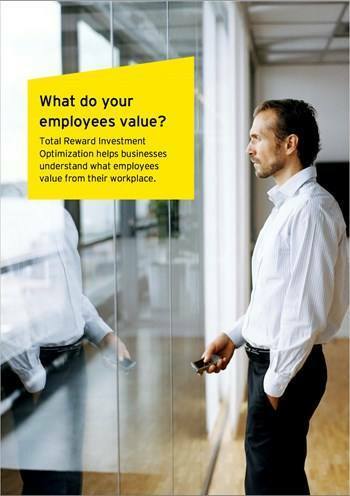 Total reward investment optimization helps understand what employees value from their workplace. 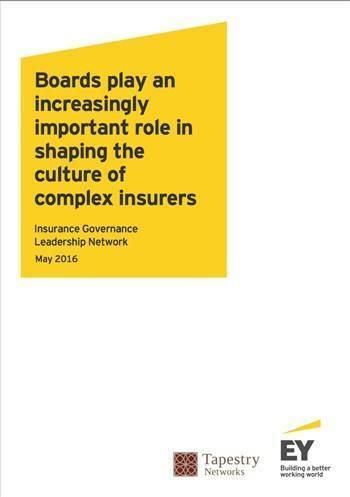 "As a board member, you have to think about culture." 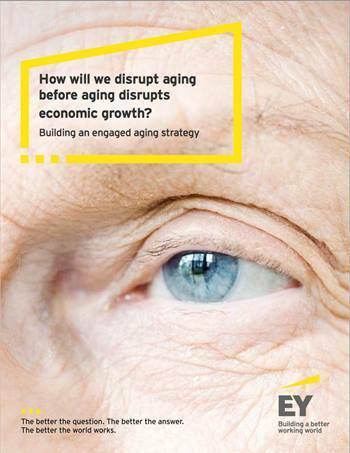 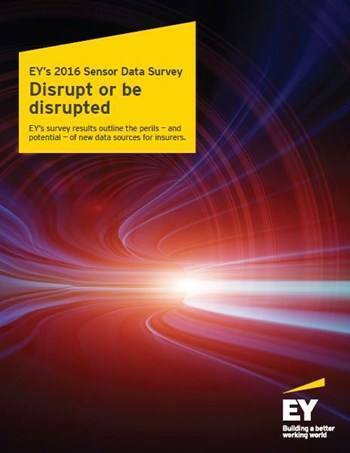 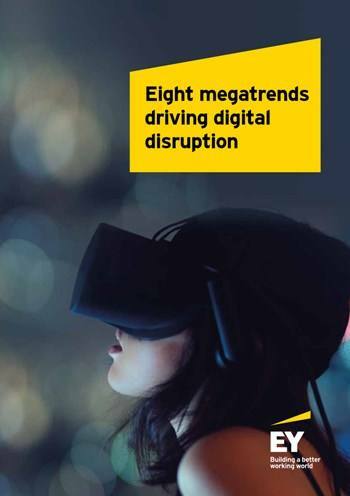 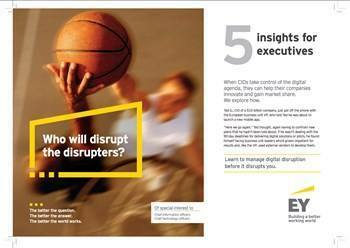 Who will disrupt the disrupters? 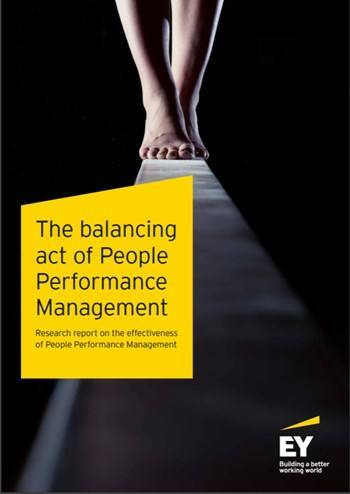 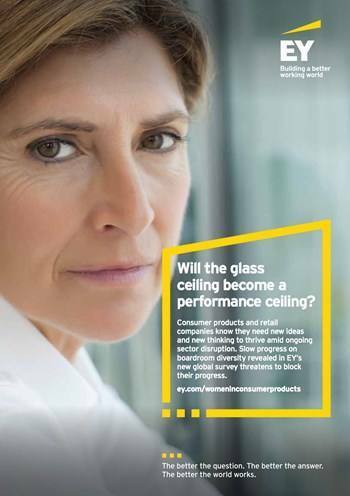 Will the glass ceiling become a performance ceiling? 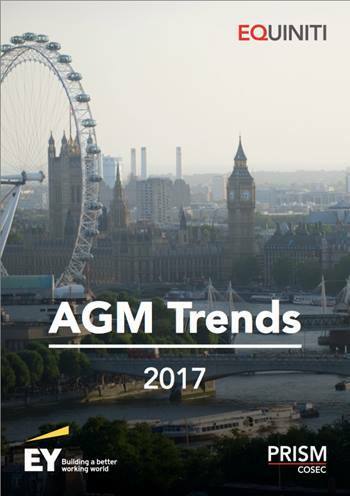 Slow progress on boardroom diversity threatens to block their progress. 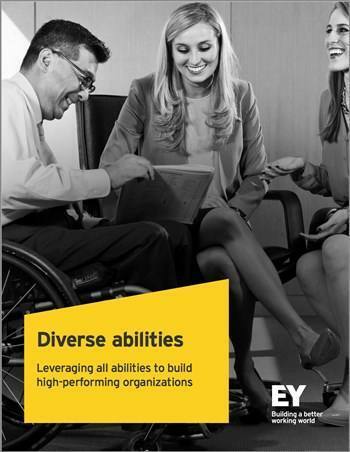 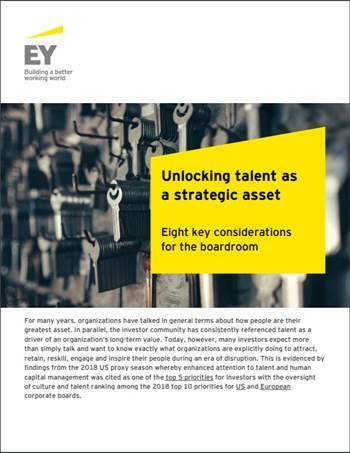 Leveraging all abilities to build high-performing organizations. 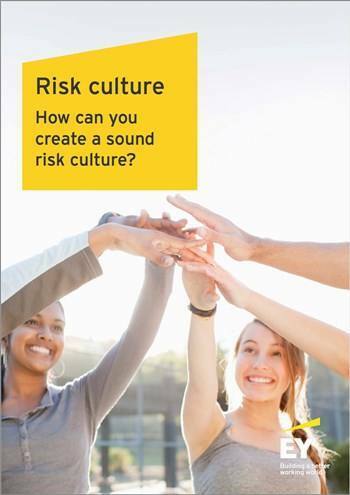 How can you create a sound risk culture? 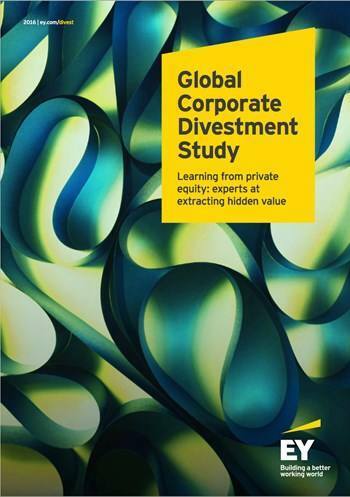 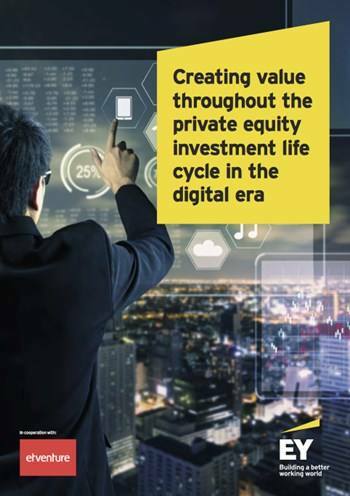 Learning from private equity: experts at extracting hidden value. 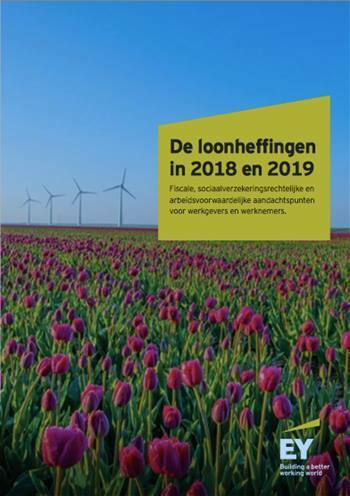 Ter beperking van financiële risico’s op het terrein van onder meer de loonheffingen in 2015 en 2016. 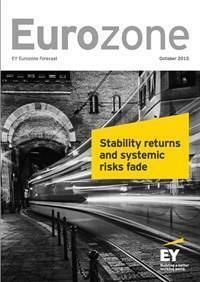 After the summer’s uncertainty, the Eurozone is settling into slow but steady growth. 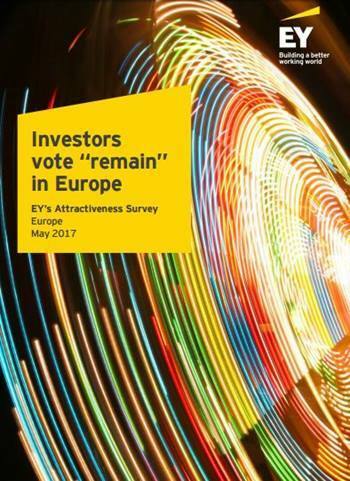 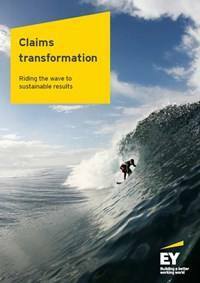 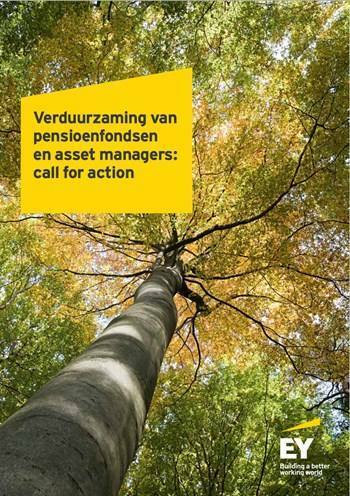 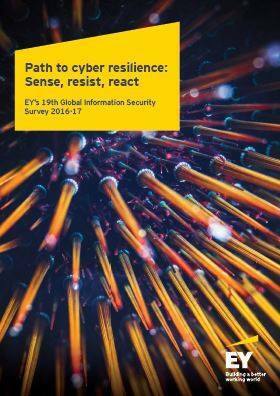 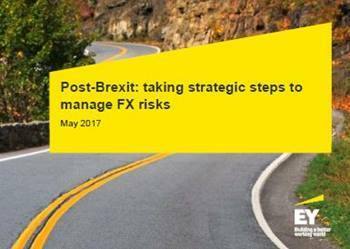 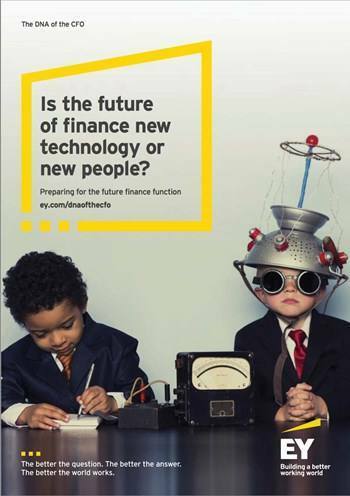 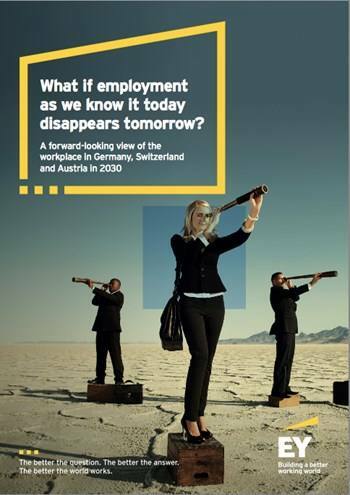 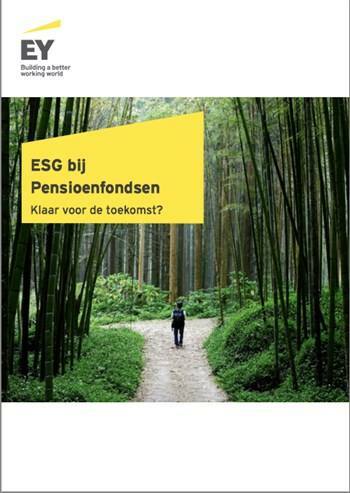 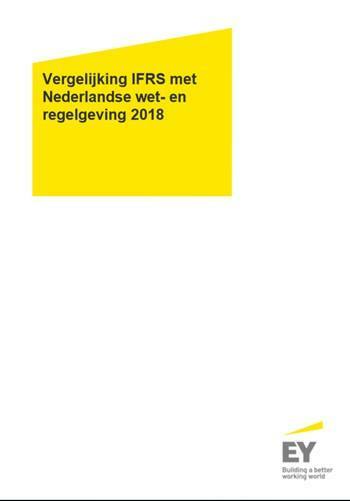 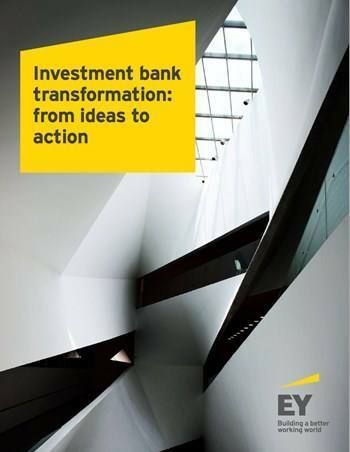 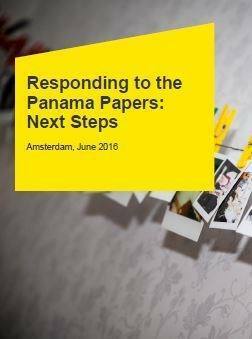 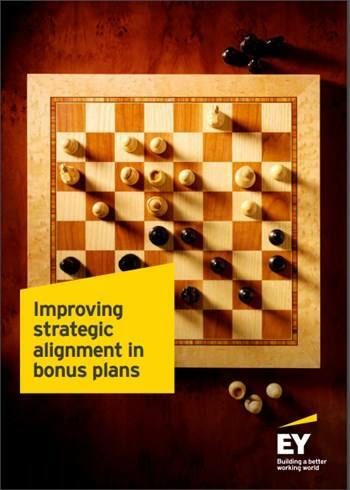 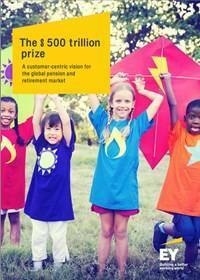 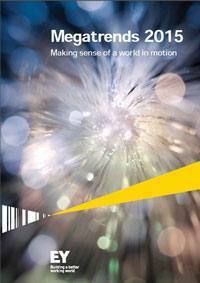 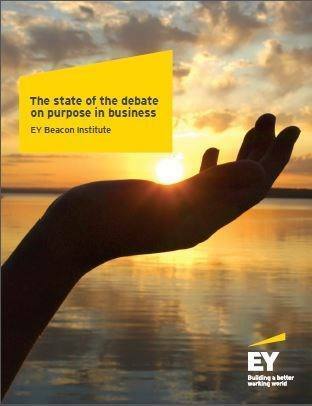 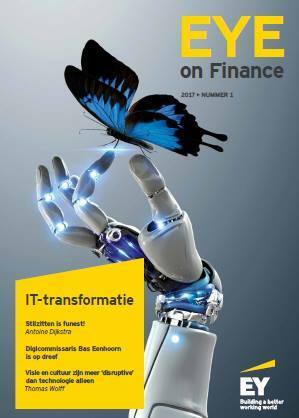 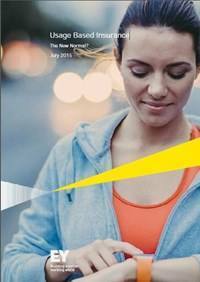 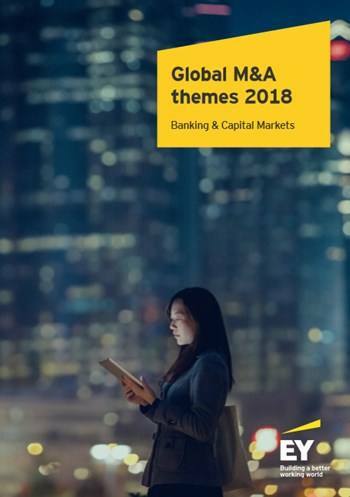 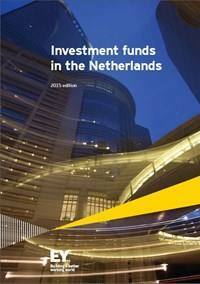 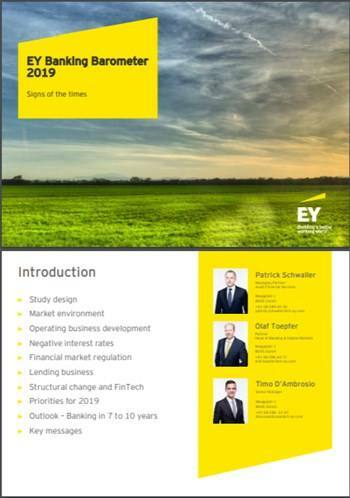 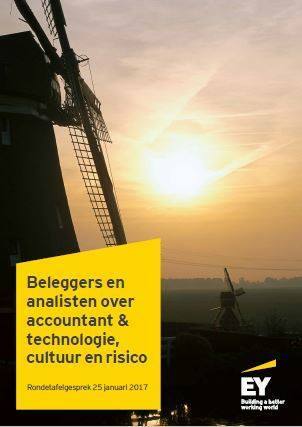 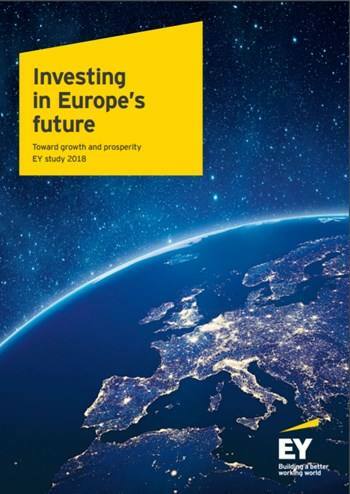 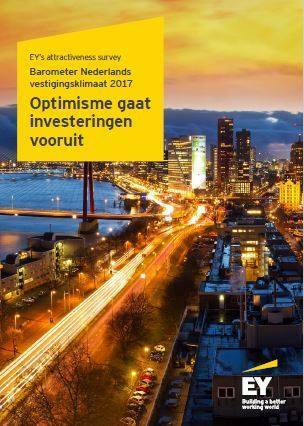 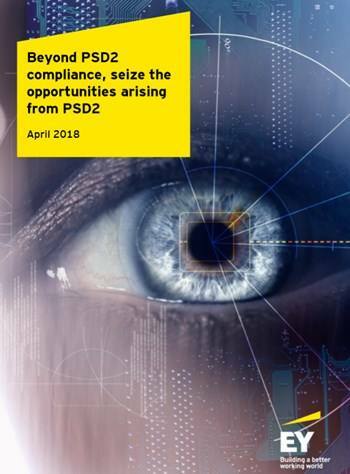 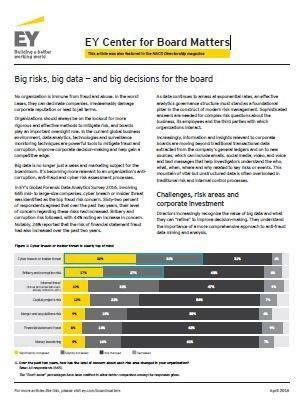 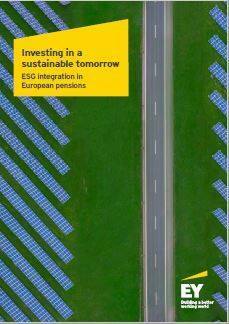 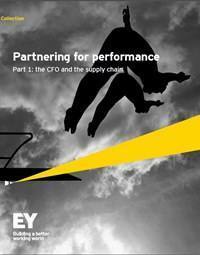 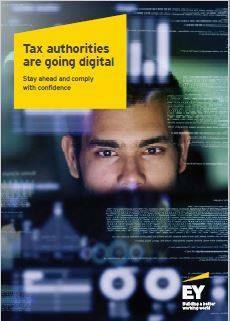 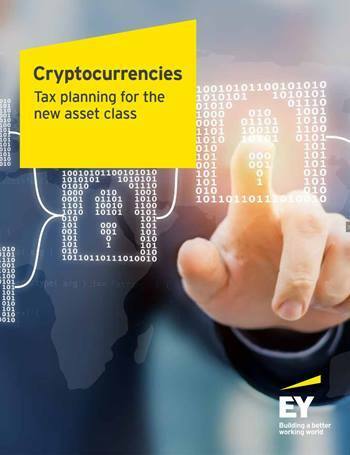 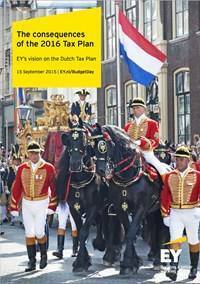 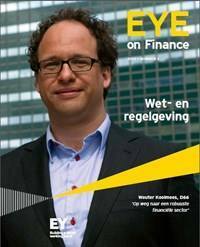 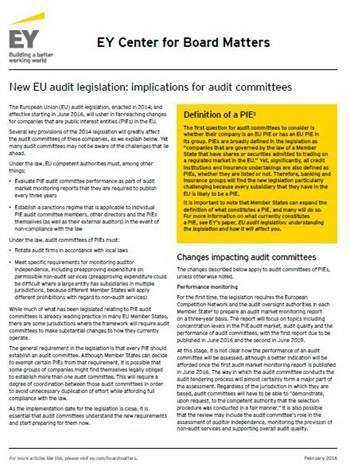 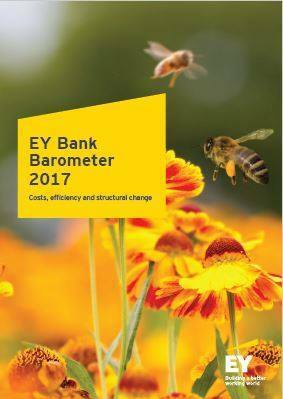 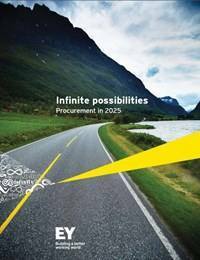 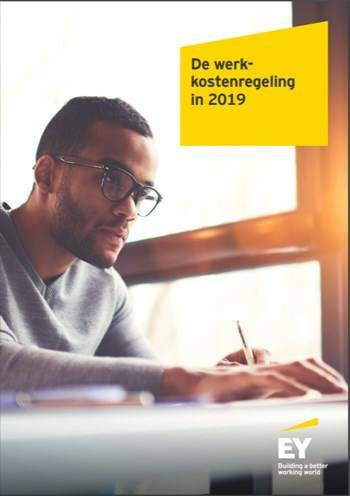 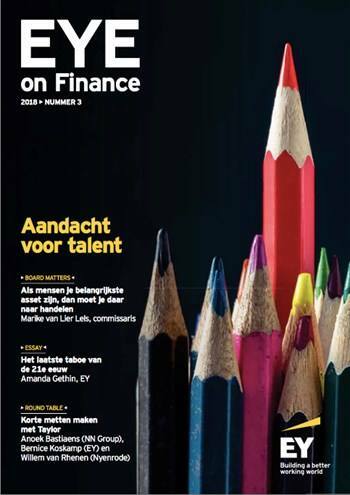 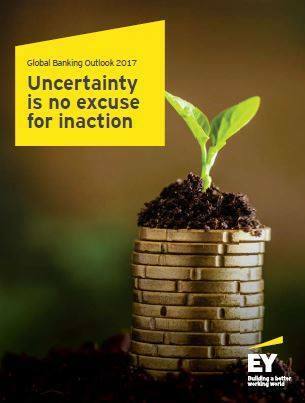 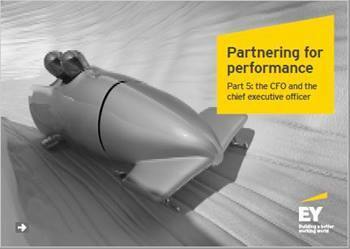 EY’s vision on the Dutch Tax Plan. 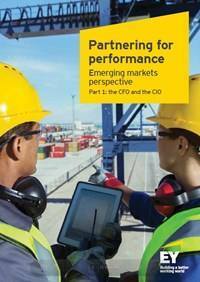 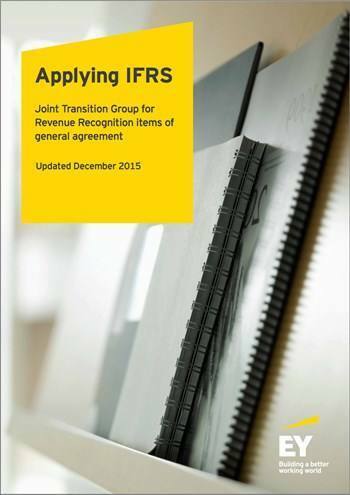 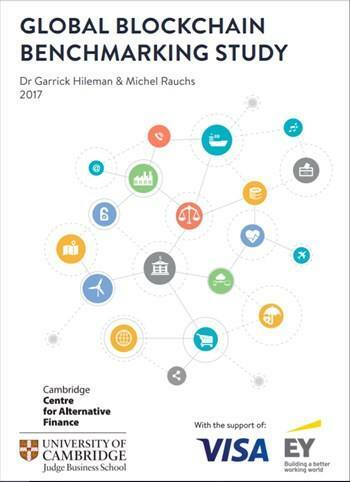 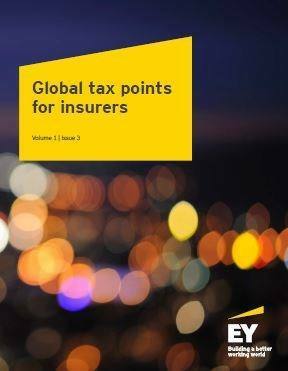 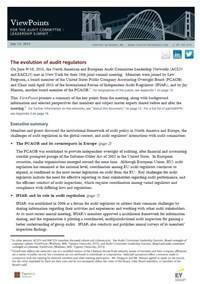 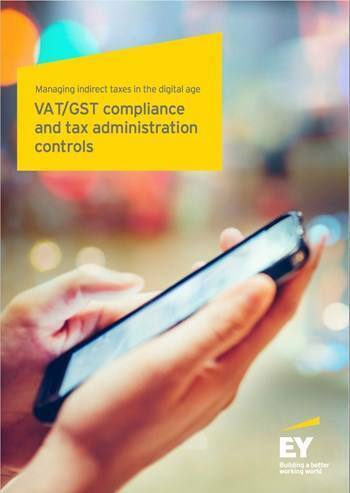 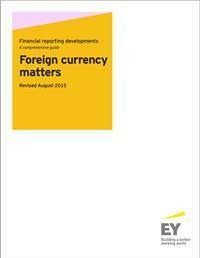 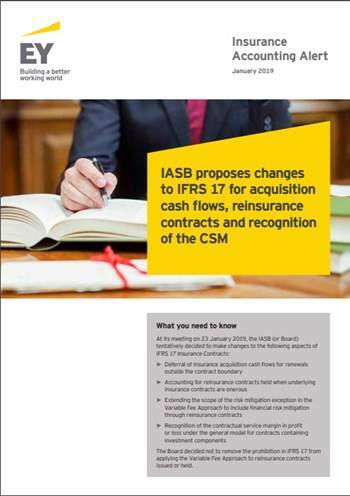 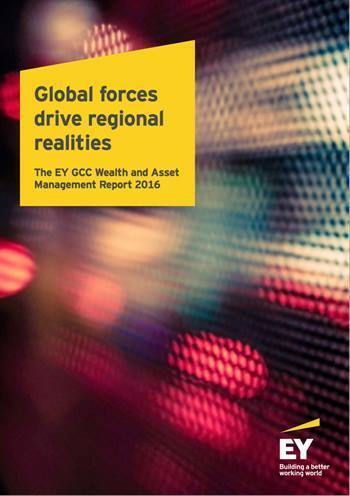 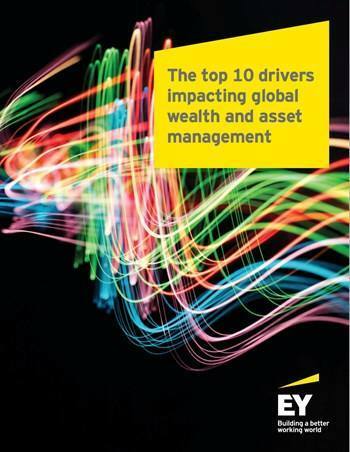 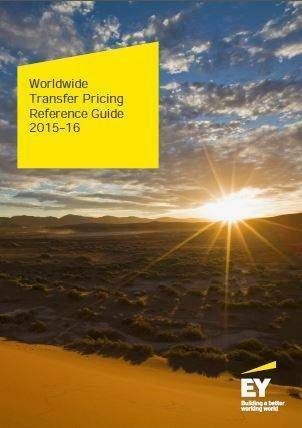 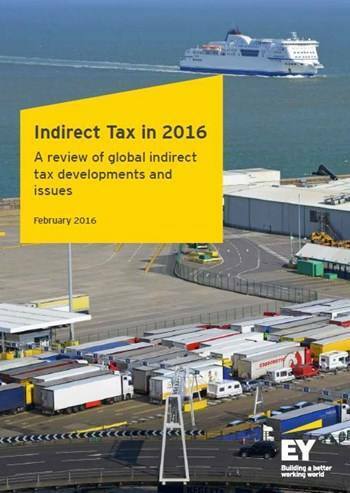 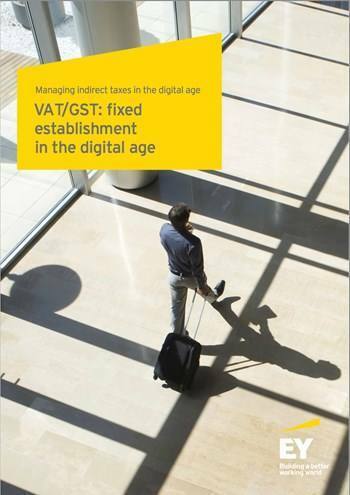 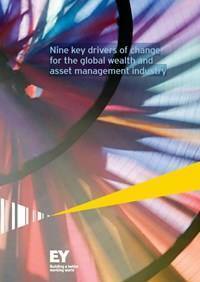 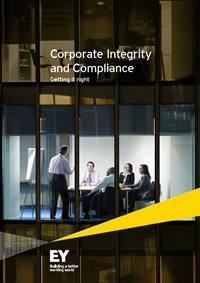 A review of global indirect tax developments and issues. 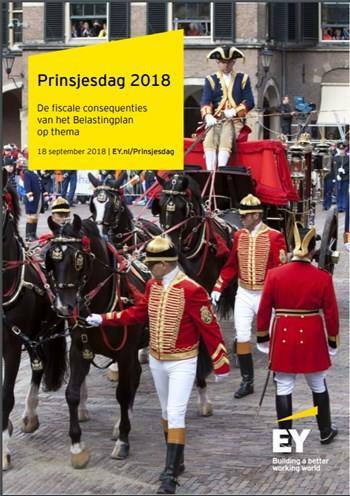 Fraude, omkoping en corruptie zijn aan de orde van de dag, ook in Nederland. 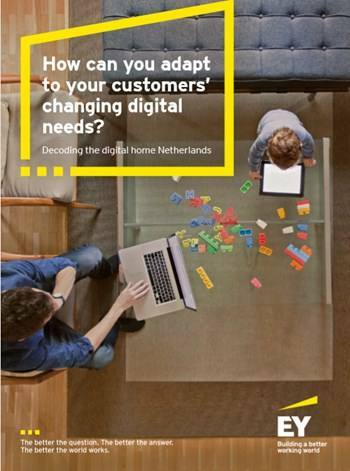 There is no doubt that IoT is changing the way we all live and work. 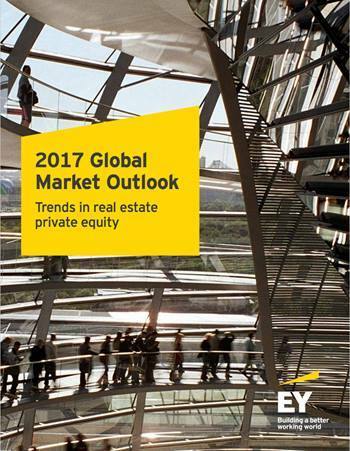 There are many opportunities for the public as well as private sector markets through technological integration and collaboration. 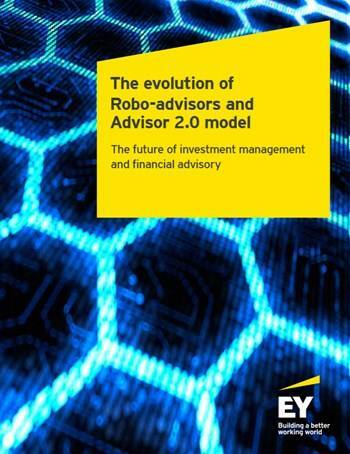 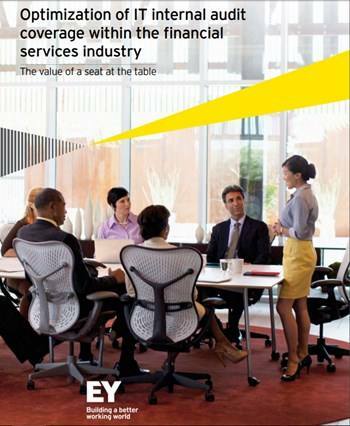 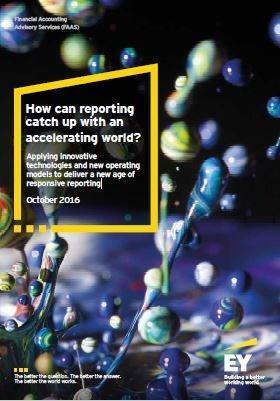 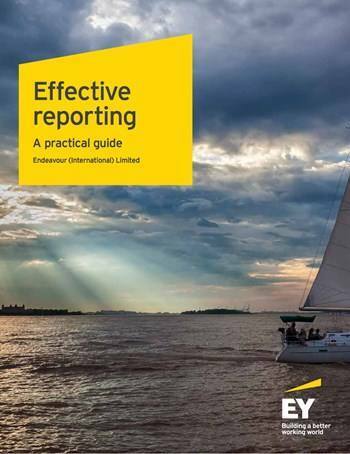 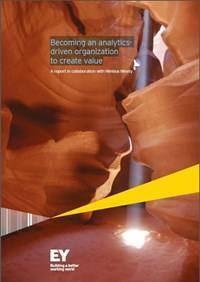 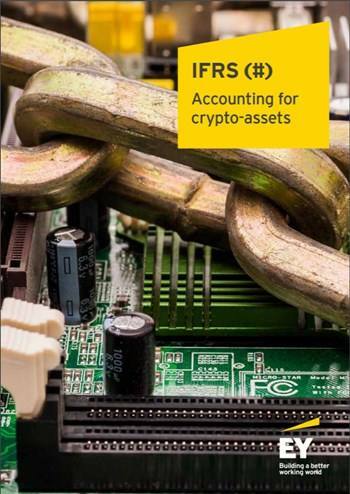 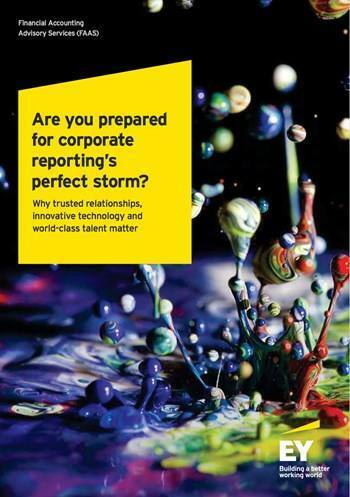 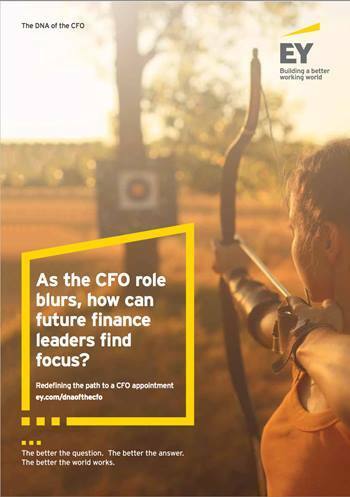 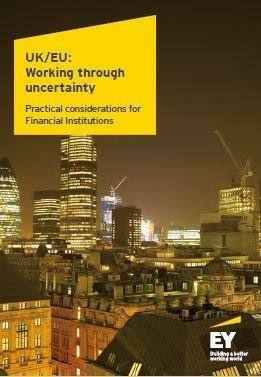 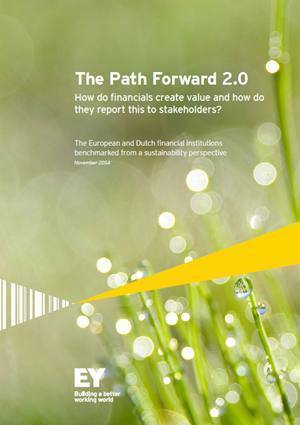 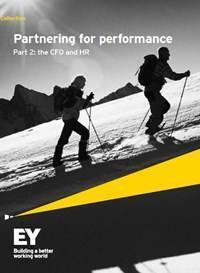 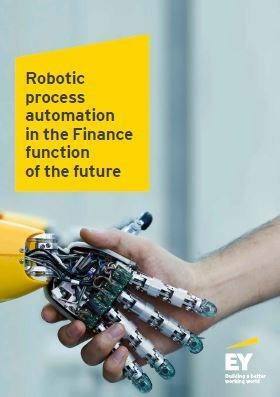 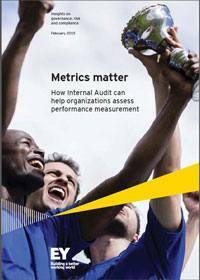 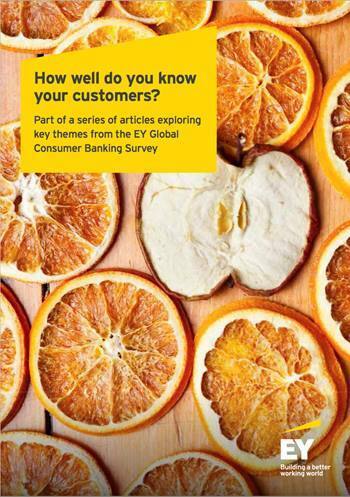 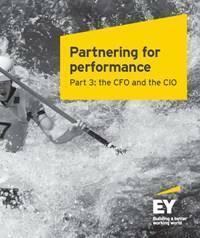 How do financials create value and how do they report this to stakeholders? 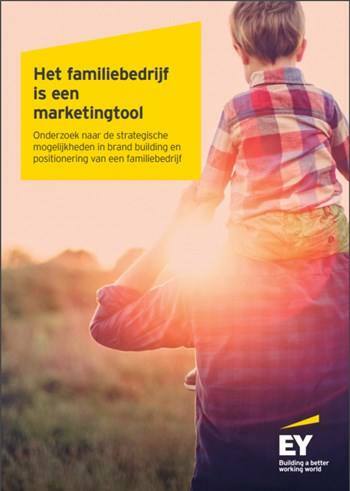 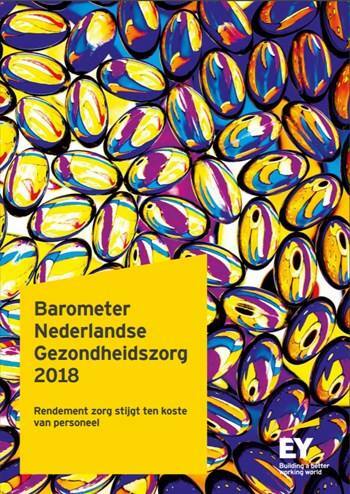 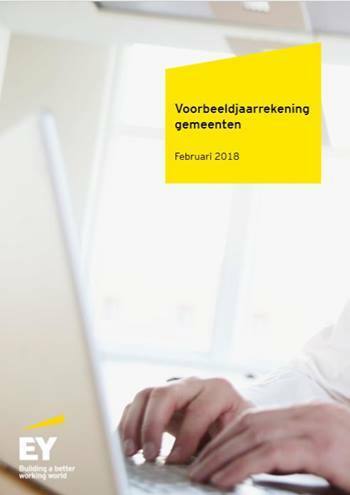 Survey gericht op het waardecreatieproces en de duurzaamheidsverslaggeving door financiële instellingen.